SoundCloud is an excellent platform for creators of music. They can post their created music on this platform and share the same with others by forwarding the link. If the receiver does not possess the right codec or player to play the song, it becomes further difficult. The current post gives you an insight into the top 5 SoundCloud Music Players. Clementine is a versatile music application for Windows. With the help of the player, you can easily organize the media on your computer. It includes all your previous collections and the ones that you download from SoundCloud. The advanced management features help in arranging things neatly and in an orderly fashion. It even has the advantage of searching for music uploaded to cloud storage drives such as Dropbox and Google Drive. The best characteristic or the feature of the software is its support for several audio files format. You can listen to any audio file, and it even downloads the missing ID3 tags automatically! It can be frightening for a beginner to use MediaMonkey for the first time due to the number of features it provides. MediaMonkey is capable of handling all the audio formats along with MP4 and AVI video formats. Other than these two, it is further capable of ripping audio CDs, downloading podcasts, and track metadata. The file management system is the best feature of the entire software. It scans and monitors changes continuously, and makes the necessary modifications in the collection automatically. 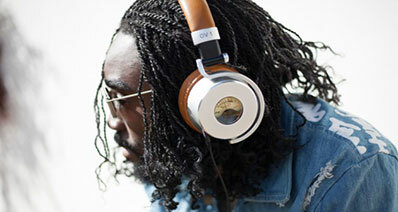 MusicBee includes plenty of options as needed for an audiophile. Apart from playing all the leading audio formats, the software also assists in file management, making it easy to organize the entire collection of music on a computer. It even connects to the Internet and checks for the missing ID3 tags and album arts. 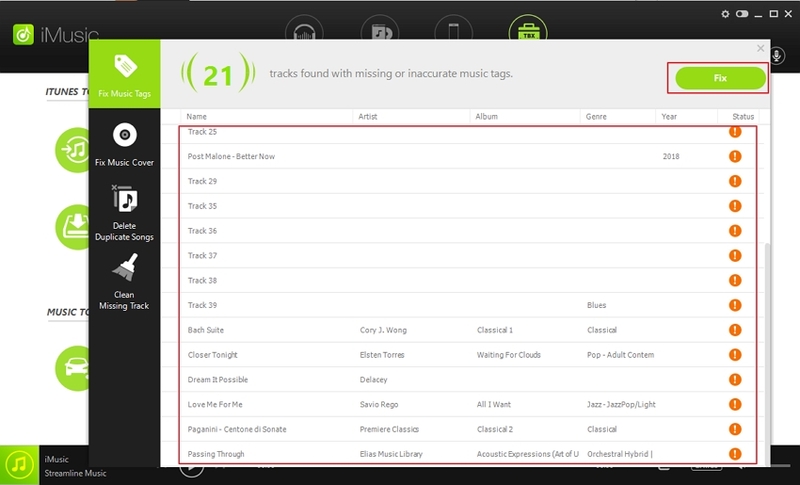 The built-in tag editor helps you edit the information of a song manually. You can further download additional plug-ins to enhance the functionality of the player. aTunes provides the cleanest UI and is a joy for the user. The absence of confusing menu and plethora of options helps even a novice to scout through the software and get a hold of it with ease. The best feature is the automatic arrangement of the files and folders upon adding them to the library. It identifies all the audio formats and supports smart playlist and assists in removal of duplicate tracks from the collection. 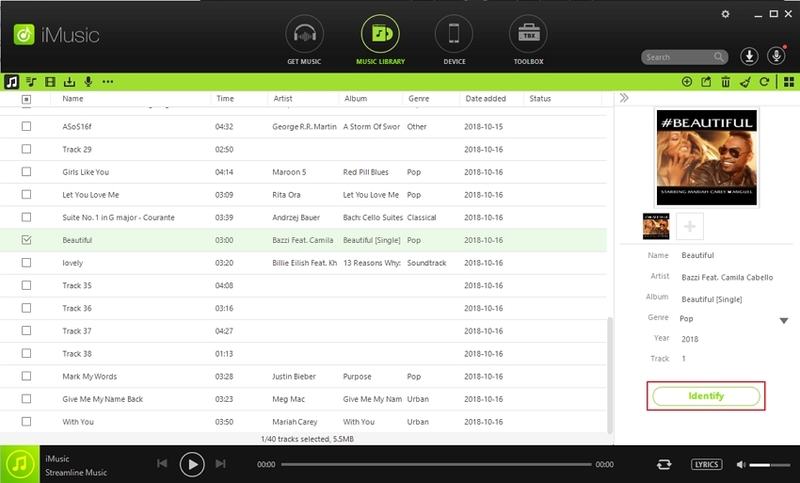 The extremely minimalistic design can make it confusing for the user, but it is a great music player. It is the most customizable, and feature-loaded music player out there. The best part is its ability to perform all the tedious tasks without consuming much of the computer resources. Its recognizes all the audio formats and plays them in high quality. Discover – the option allows you to discover music right from the software. You can search all your favorite music according to the artist’s name, genre, or by typing the name of the song directly. More than just listening to the music, you can use the download feature to get them onto your computer for free. a. Download – download all your favorite music from SoundCloud along with videos from YouTube and over 3,000+ sites with ease. You can save the files as MP3 or MP4, and even mention the location where you like to save the files. The best feature is the ability to save the files directly to iTunes Library for easy management. b. Record – the feature gives you the chance to record streaming audios on the Internet. It is useful when it is difficult to download a file from a website. While you are recording the song, the software collects ID3 tags and album art in the background and adds them automatically for easy file management. c. Transfer – with the help of this feature you can move music from your iTunes Library to an Android phone or an iOS device without any restrictions. 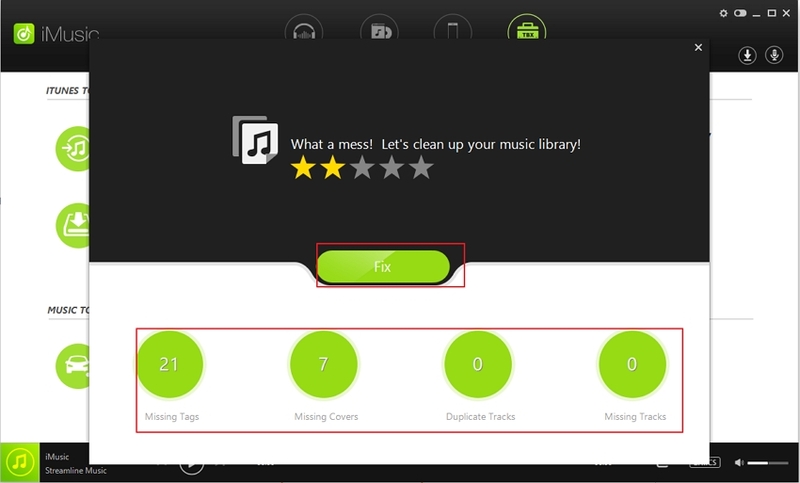 It even eliminates the duplicates and assists in creating a backup of the music on the device, which you can use when you change your computer. You can use the same option to update music from an Android device to iTunes Library!